Bard Bardex I.C. 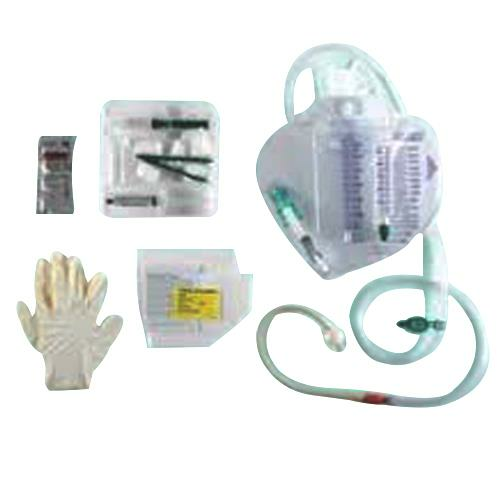 Infection Control 350ml Urine Meter Foley Tray features latex foley catheter with Bacti-Guard silver alloy coating and hydrogel, pre-connected to an infection control urine meter. Urine Meter Foley Tray features a tamper-evident seal at the catheter which provides a clear indication of system opening, a key area of bacterial entrance to the urinary tract. The Ez-Lok sampling port eliminates the risk of needlestick injuries and allows for needle-free aspiration.